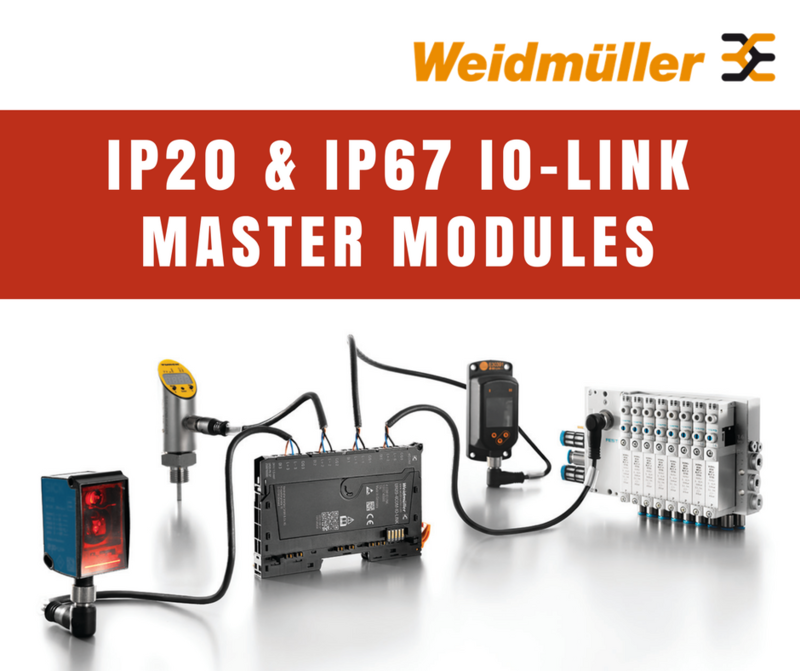 Weidmüller’s IP20 and IP67 IO-link modules have a simplistic, user-friendly web-based portal that allows both configuration as well as monitoring. This means the device is totally software-independent, and you can access the web-server for carrying out all types of diagnostics from anywhere. Even without a connection you can similar processes & procedures, while in the event of an outage, faster service response would limit downtime. The IP20 Master Module has a power supply with greater capacity compared to the modules available in the market, i.e. 500mA per IO channel compared to 200mA. The IP67 Master Module has been designed for use in the field as a communication interface to sensors & actuators. It has four type A ports and four type B ports, all of which are configurable as input or output. The type B ports even allow connection of actuators with rating up to 2.0 Amps. Furthermore, the module reduces any absurd wiring requirement by allowing you to increase the feed-in to the system up to 16 Amps. Overall, this is another excellent addition to the Weidmüller portfolio, setting the bar high for the competition in the world of Industrial Connectivity. 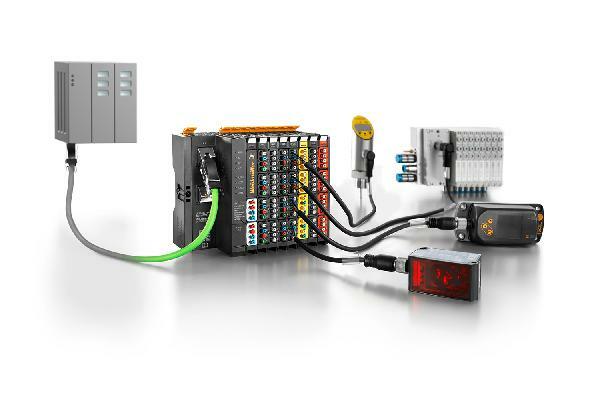 Interested in learning more about Weidmüller IO-Link Modules? Continue the conversation with ACD!